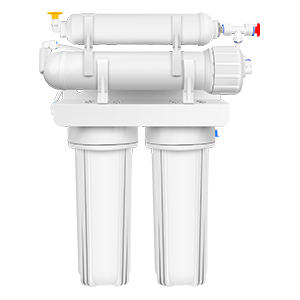 The various household water purification equipment on the market are actually different combinations of these filter elements. Today, I will introduce several household water purifying equipments that are common on the market. 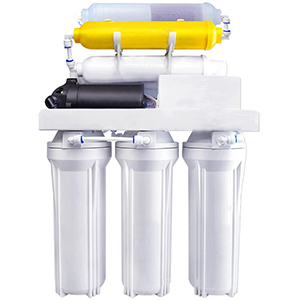 1.Polypropylene melt blown filter (PP cotton) It is commonly used for one-stage filtration of various household water purification equipment, pre-treating tap water, filtering out sediment, suspended solids and so on in water. 2.Activated carbon filter Activated carbon has a strong adsorption on many substances, mainly used to remove the color and odor of the water, residual chlorine, and also change the taste of water. Granular filter element: The composition is simple, and cost is low, but the carbon is easily damaged, the service life and the effect are unstable. So it is commonly used for the two-stage filtration of various household water purification equipment. Compressed activated carbon filter: Stronger than granular activated carbon. 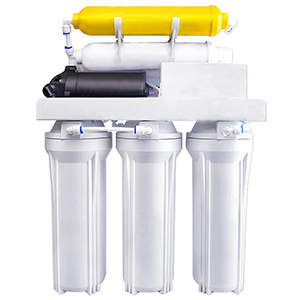 It also has a longer service life and is commonly used for three-stage filtration of various household water purification equipment. 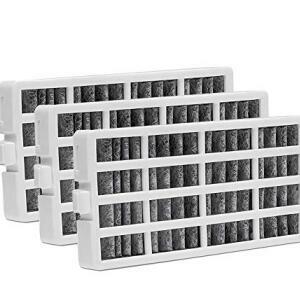 Post-bacterial activated carbon filter: Often used as the last-stage filter to further remove the impurities that have not been removed or newly introduced in the first few steps. At the same time can kill and inhibit the regeneration of bacteria in the water to prevent the secondary in pollution of water. 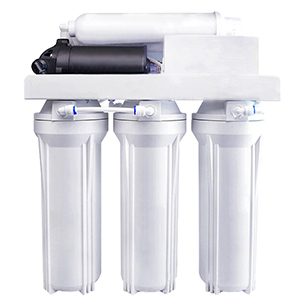 3.Ceramic filter The 0.1 micron pore size can effectively filter out microorganisms such as sediment, rust iron, some bacteria and parasites in the water. 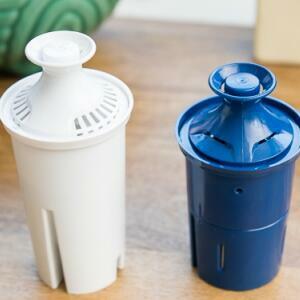 The filter element is easy to regenerate, and can often be washed with a brush and sanded. 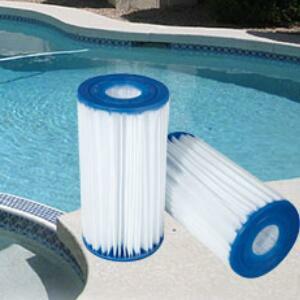 4.Ultrafiltration filter (UF) The membrane wall is densely packed with micropores with a pore diameter of 0.1--0.3 μm. 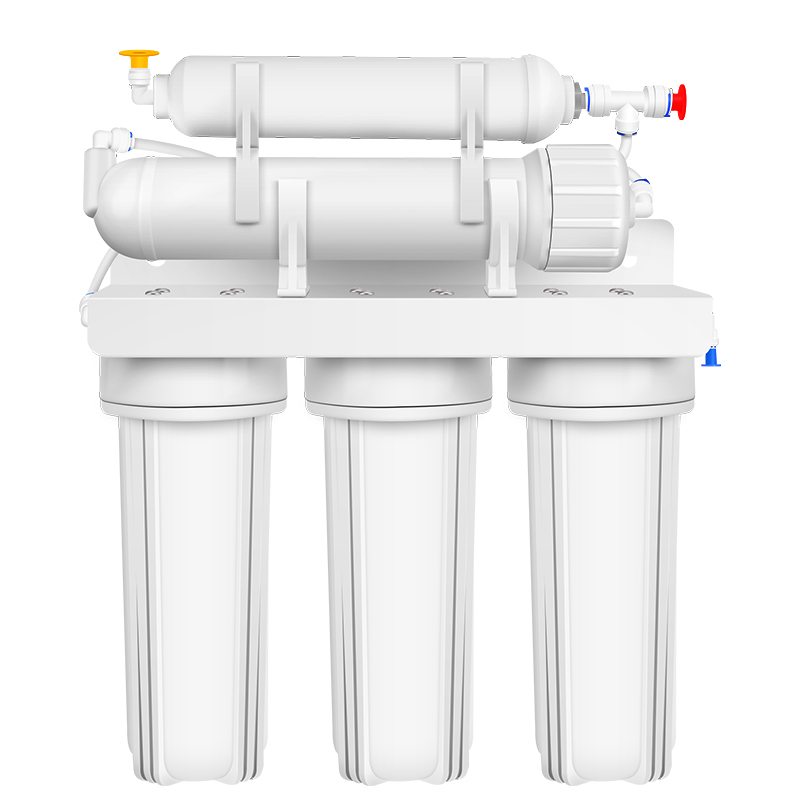 It can filter all bacteria and trap tiny sediments, colloids, particles, bacteria, etc. in water. 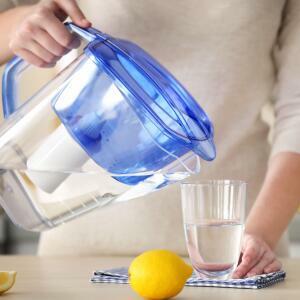 Filtered water can be drank directly and used repeatedly for recycling. 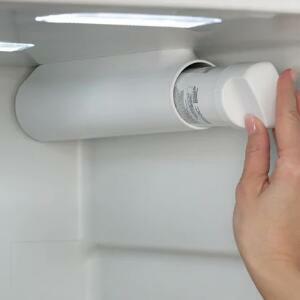 5.Reverse osmosis membrane (RO) Currently the most advanced: RO reverse osmosis. The reverse osmosis membrane is made of cellulose acetate or aromatic polyamide, and has a pore diameter of 0.0001 μm. 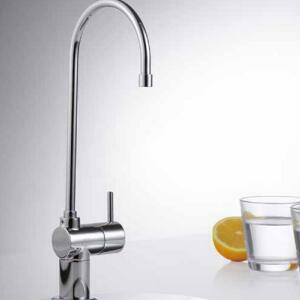 The high-pressure water pump pressurizes the tap water so that the water molecules permeate from the higher membrane concentration to the lower concentration side, and the inorganic ions And bacteria, fungi, virions, etc. can not pass, with the discharge of wastewater, thereby removing harmful substances such as bacteria, viruses, heavy metals, pesticides, etc. in water, to achieve the purpose of direct drinking. 6.Other filter Ion exchange resin filter: It can be divided into cationic resin and anionic resin. It can ion exchange with cations such as calcium and magnesium in water . Heavy metal filter element: such as KDF filter element, a high-purity copper and zinc alloy filter material, which can effectively remove heavy metal ions, and chemical pollutants such as chlorine and organic substances.